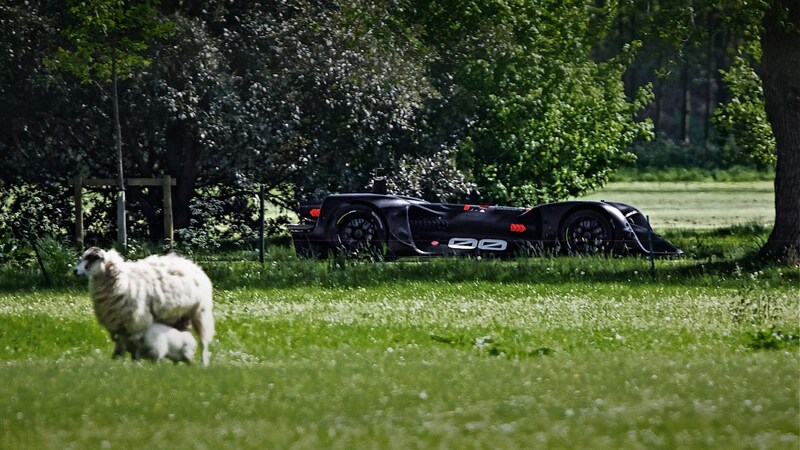 There’s going to be a very different sort of car going up the Goodwood hill this year. Roborace has announced it’ll be running its autonomous racing car up the hill for 2018’s Festival of Speed – and it’ll be the first driverless car to do so. The 'Robocar' - that's is actual name - is already heavily linked with Formula E, and often does demonstrations before races. This time, however the car will be taking on the 1.16-mile route usually associated with supercars and classics. 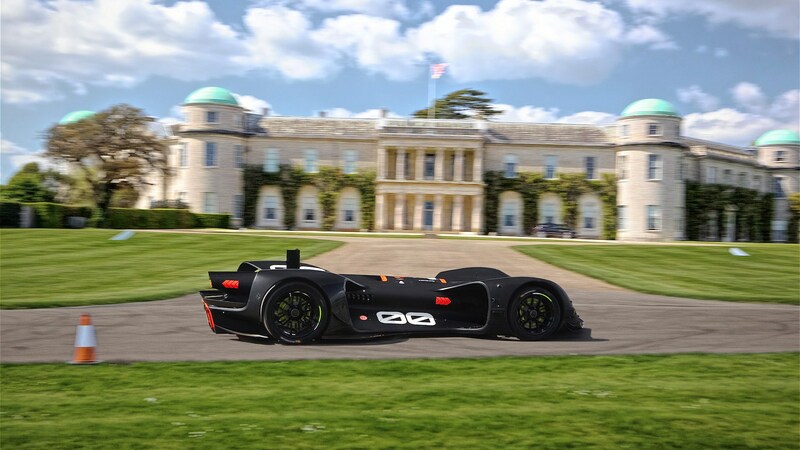 ‘We are excited that the Duke of Richmond has invited us to make history at Goodwood as we attempt the first ever fully - and truly - autonomous uphill climb using only artificial intelligence,’ said the CEO of Roborace and Audi Formula E driver, Lucas Di Grassi. The Roborace Robocar was first unveiled around a year ago, and acts as a showcase for autonomous and machine learning tech. It weighs 1350kg, and is powered by four 135kW electric motors producing over 500bhp in total – and there’s no space for a driver, obviously. Roborace says the car will be navigating hay bales and flint walls in real time, using a combination of LIDAR, GPS, cameras and radar. Information collected from those sensors will be then fed to a highly sophisticated Nvidia Drive PX 2 CPU where machine learning software will actually determine what the car should do. The original Roborace prototype looked like a LMP1 car full of spare circuit boards, but the finished car wouldn't be out of place in Tron. And that’s because it was designed Daniel Simon, someone who has worked on sci-fi films such as Oblivion – and Tron. In the short-term Roborace is about increasing the awareness of autonomous tech, but there’s an entire racing series of Robocars planned in the futre. Competitors will use identical chassis and power units, but each will be powered by competing AI systems. On one hand, it makes sense: motorsport is the ideal environment to accelerate and develop technology. After all, it's where things like traction control, ABS and carbon-fibre construction were perfected. But would you want to watch a fight between different algorithms? Do they even need to race on the track, or could the race be conducted virtually? Let us know what you think in the comments.